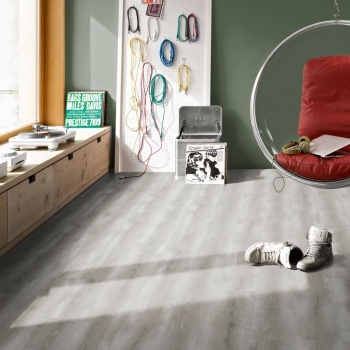 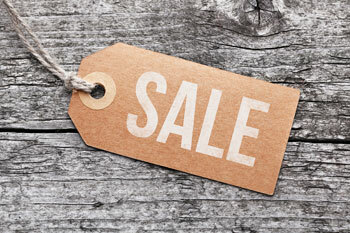 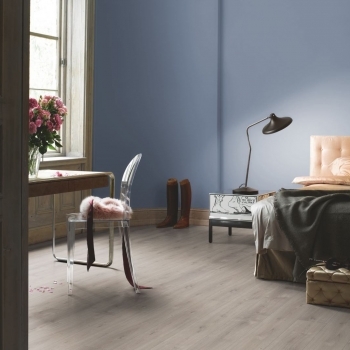 The Timber Rough-Sawn Texture Trendtime 6 Laminate by Parador will create a painted "weathered timber" look. 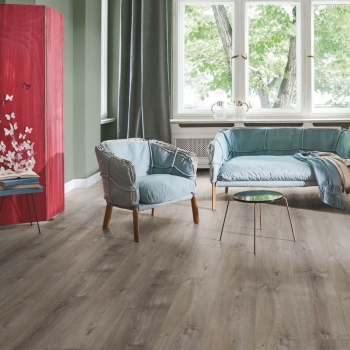 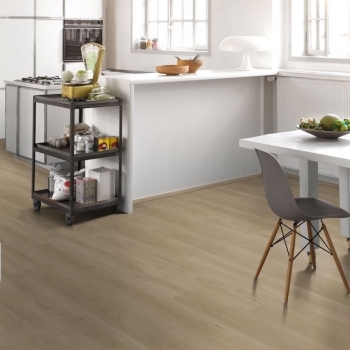 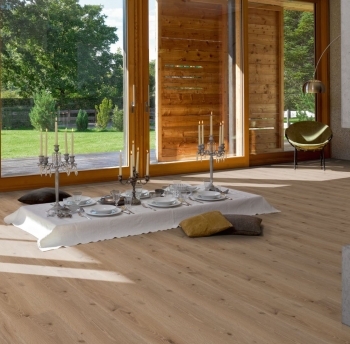 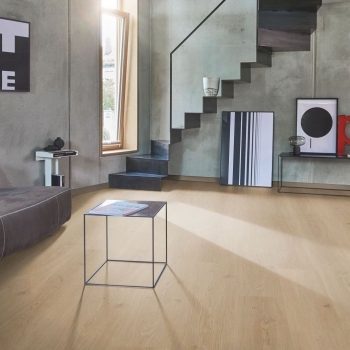 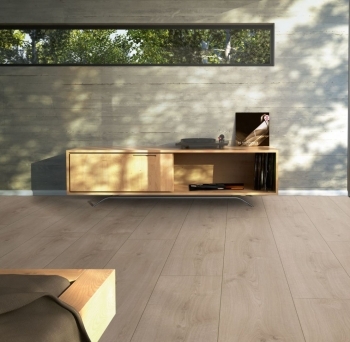 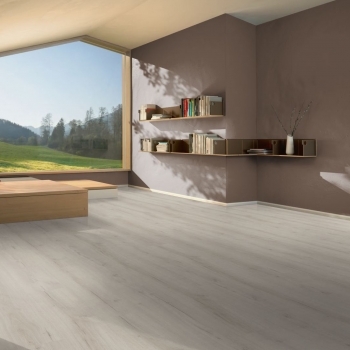 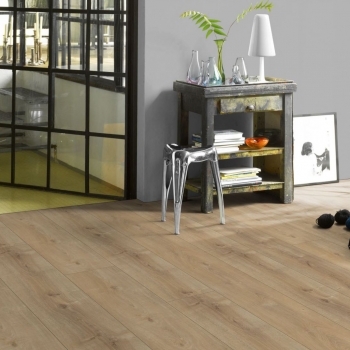 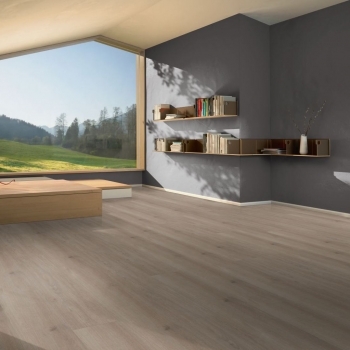 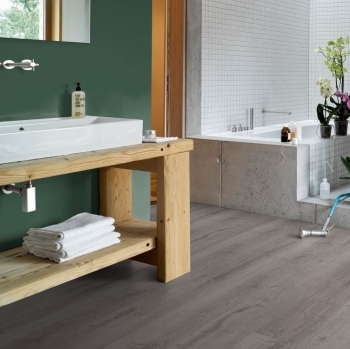 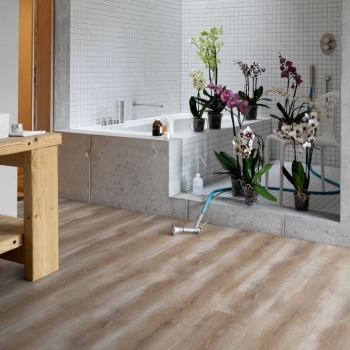 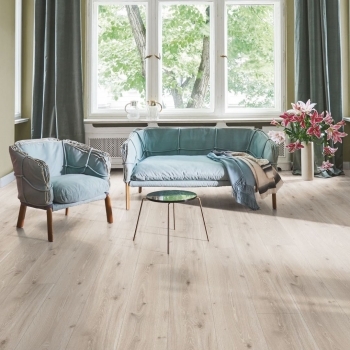 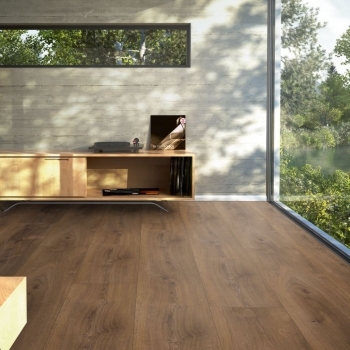 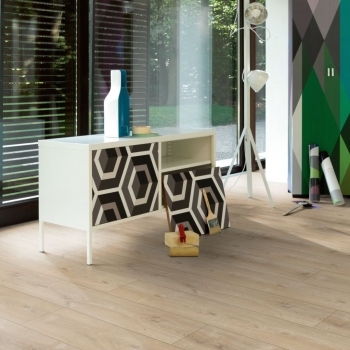 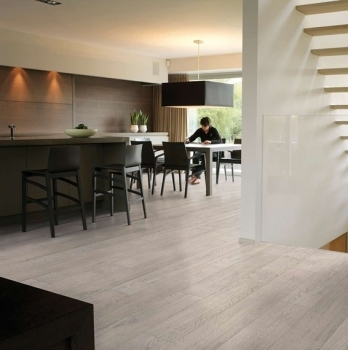 A beautiful limed oak effect that will create a smart and contemporary interior. 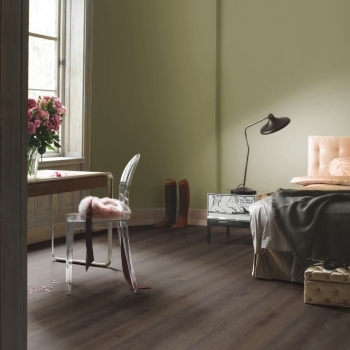 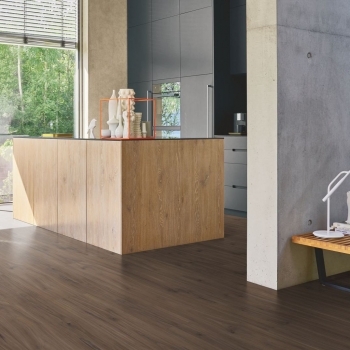 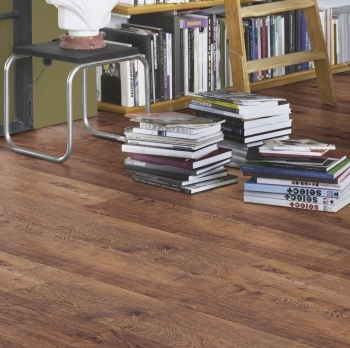 A deep and characterful chestnut brown rustic oak effect laminate. 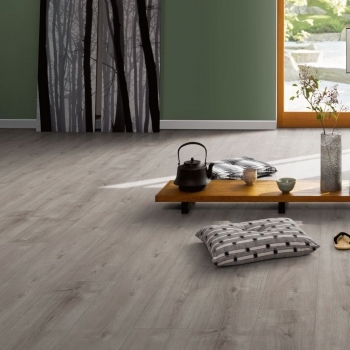 A classic grey oak effect single plank. 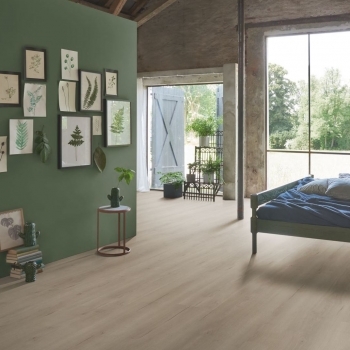 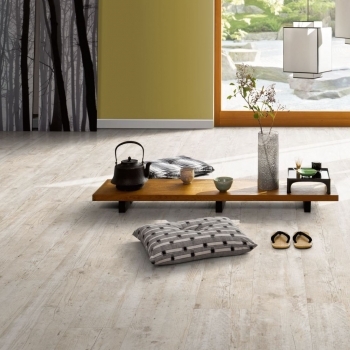 A unique and homely laminate board by Parador. 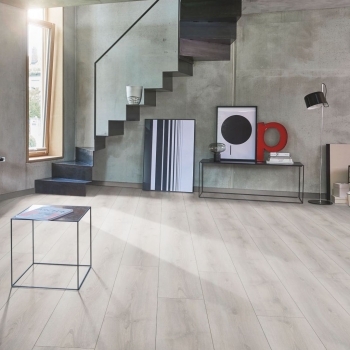 A characterful grey oak effect single plank that will create a spacious interior.